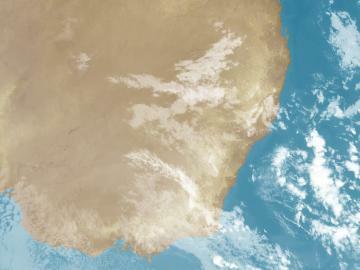 Thick cloud over northeastern NSW with a broad low pressure trough is generating showers. 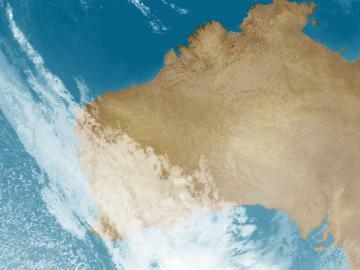 Cloud over the southwest with a weak trough is causing isolated showers. 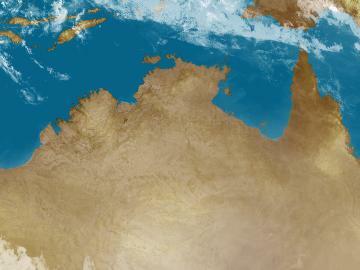 Patchy cloud about the coast with onshore winds is also causing a few isolated showers. 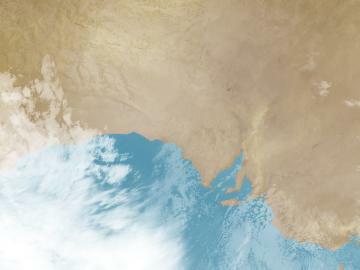 Patchy cloud along the SA coast with onshore winds is not producing rain. 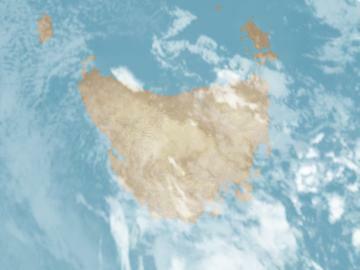 Skies are otherwise clear over the remainder of the state due to a large high pressure system. 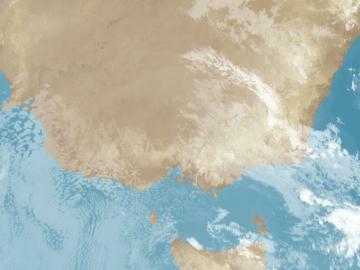 A band of cloud crossing VIC with a weak trough is triggering showers, mainly over central and eastern parts. 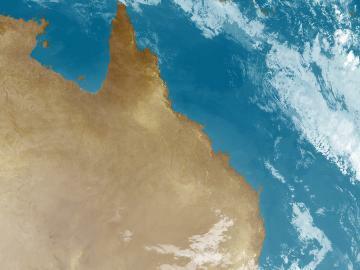 Skies are mostly clear to the west due to a ridge of high pressure.